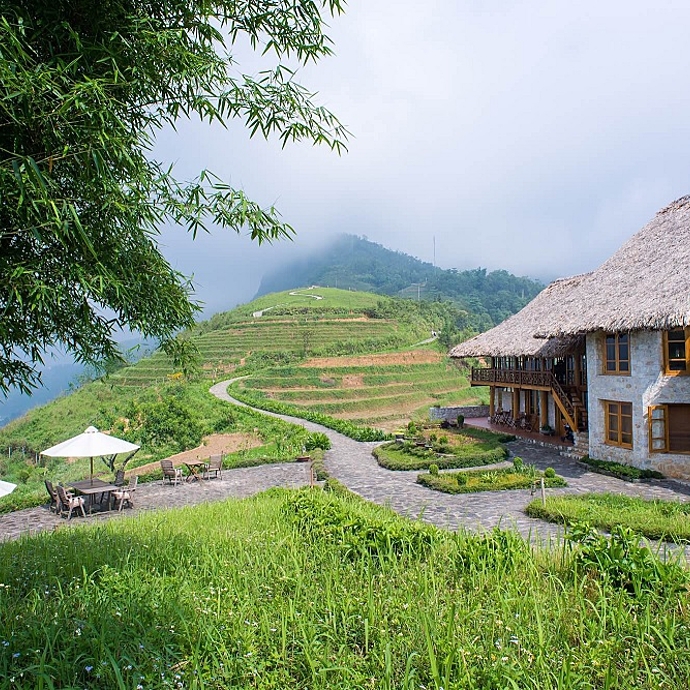 The off beaten track tour enable you to experience majestic mountain-view and traditional ways of life in northern mountainous area of Vietnam including Sapa and Ha Giang. The trip is an unique discovery of culture, custom and way of life of different tribal ethnic peoples living in remote far north of Vietnam. Enjoy multi activities for thrill seekers: trekking, boating, and driving on winding mountain roads. 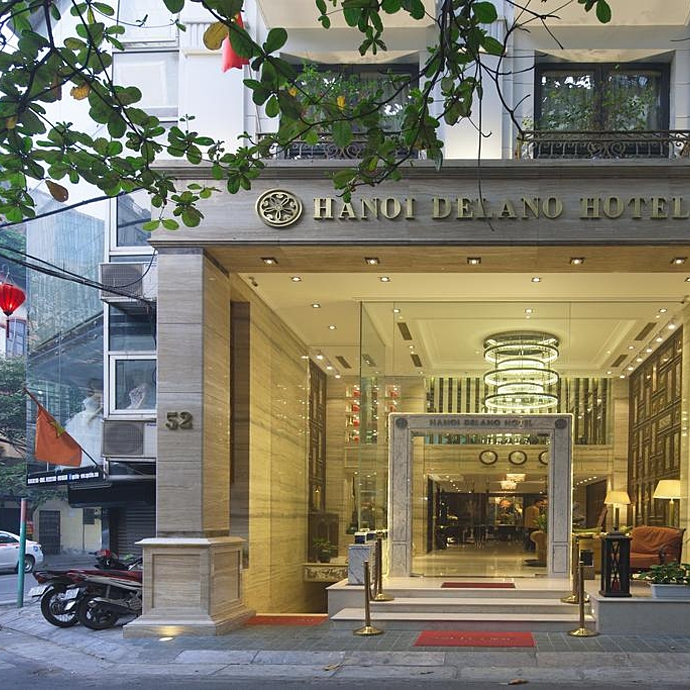 When you arrive at Noi Bai airport in Hanoi, you will be met and transfer to a local hotel next to Hanoi Railway Station for freshen-up. 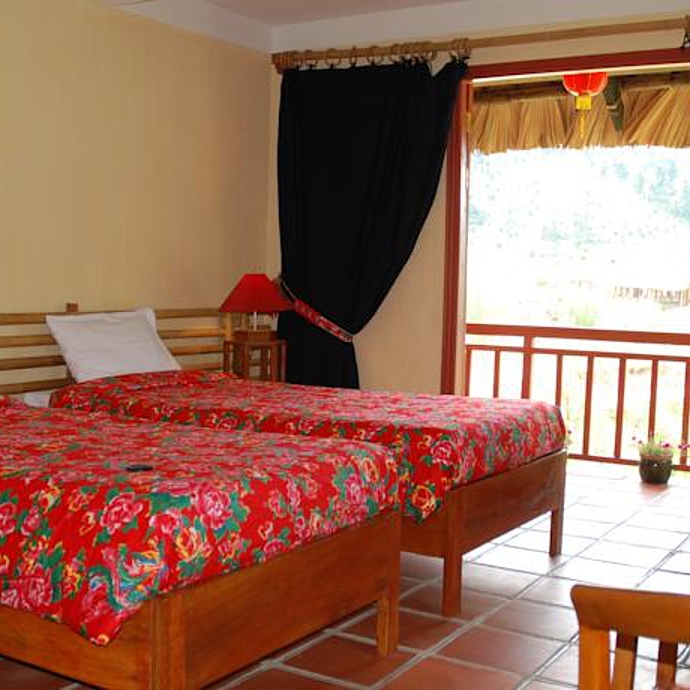 At 21.00, you will be guided to your carriage for an overnight train leaving at 22.00 to Lao Cai near the Chinese border. 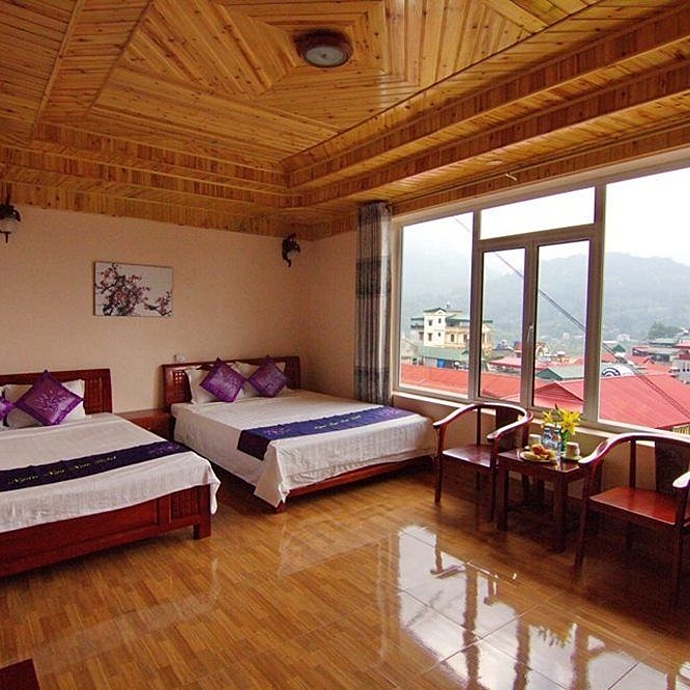 You will arrive early in the morning at Lao Cai where your local guide will meet and transfer you to Sapa for breakfast. At 09.00 you will head off into the beautiful Hoang Lien National Park by car, along the road you have the chance to see big rice terraces and a hopefully the high tops of the mountain range. Soon your guide will introduce you to the biggest group of minorities in this area, the colorful Black H’mong people, famous for their indo colored cloths and silver necklace. The walk is on a good path and will take few hours, plenty of time to learn about history and traditional customs. You will then continue the transfer deeper into the valley and cross the beautiful Muong Bo River before reaching Thanh Phu village of Tay minority. Here you will see the big difference in culture as the group wears lighter colors of silk clothing. Your lunch will be served next to the rice fields in a local restaurant. After lunch the tour continues to the small village of My Son and an interesting afternoon walk. 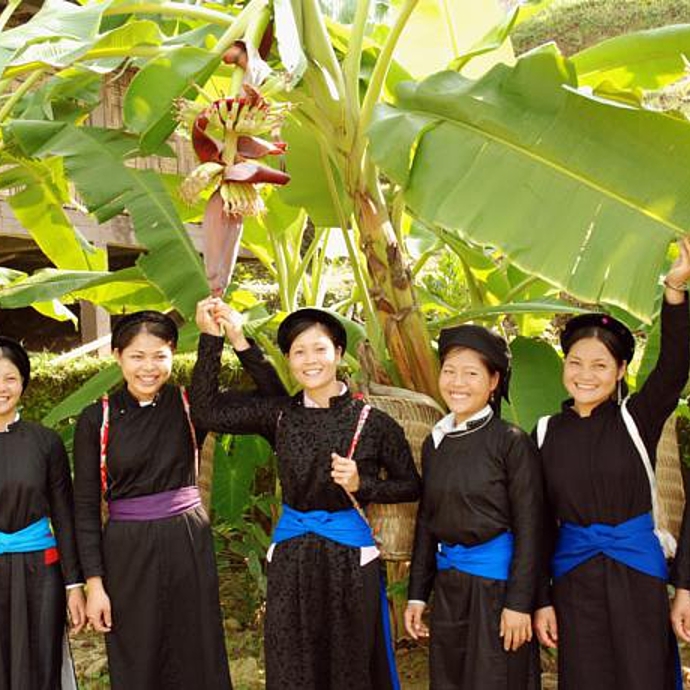 This remote tribe is the smallest minority group in Sapa area and home to Xa Pho people. 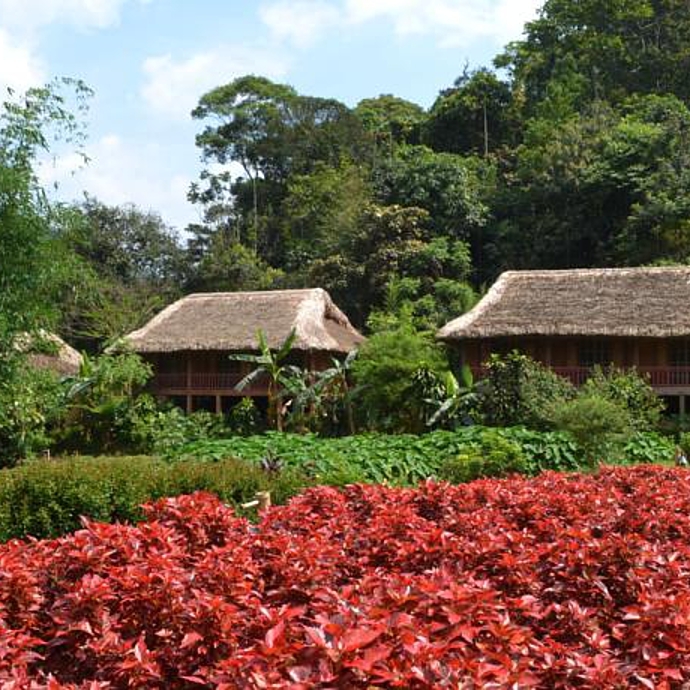 In the afternoon you will arrive in the remote and quiet Red Dao village of Nam Cang. Walking along the small roads you will soon understand that this is “off the beaten trail”, people are looking happily. 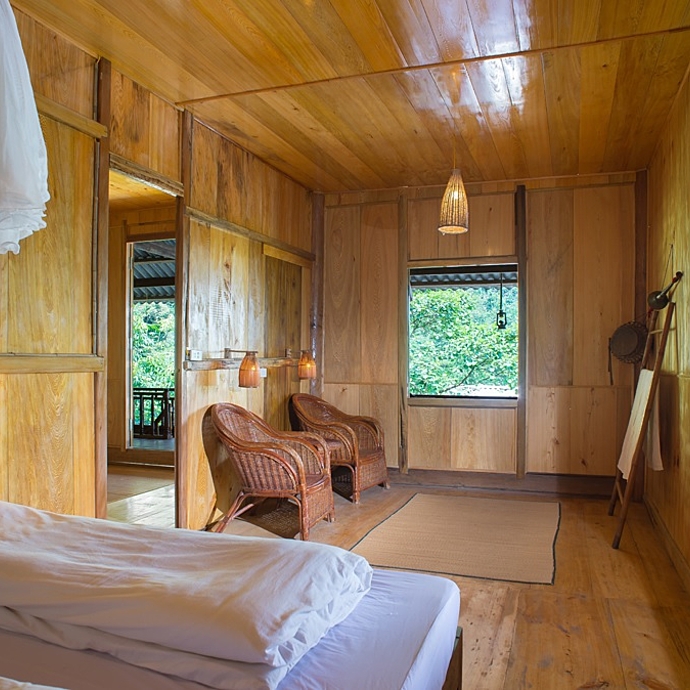 Finally you will cross a private bridge and check into your private room in the comfortable Nam Cang Riverside house. You can now explore the village or relax in the river or at the riverside veranda. You will wake up in the sound of nature. The day starts with a nice breakfast served just few meters from the river. The morning is for relaxing at the house or visiting the surroundings. Nam Cang is a small village with a quite big school, which gathers the children from other nearby villages. Play with the cute and curious children; visit a silversmith; learn how to make the Red Dao traditional writing papers, try to test your embroidery skill, which the Red Dao women are famous for; or take a swim in the river. 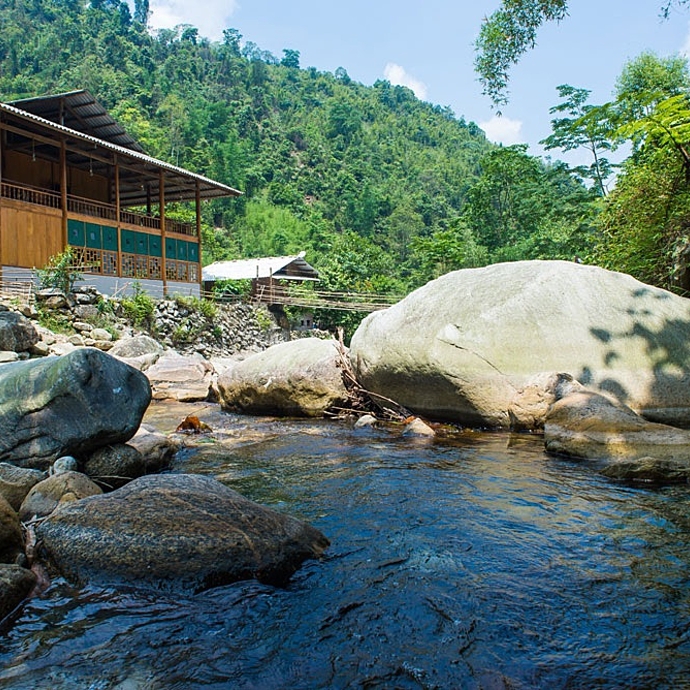 After saying goodbye to the friendly villagers, a short transfer will take you to Topas Ecolodge for lunch while enjoying amazing view of mountains and endless paddle rice terraces. The walk after lunch is easy but no less interesting. 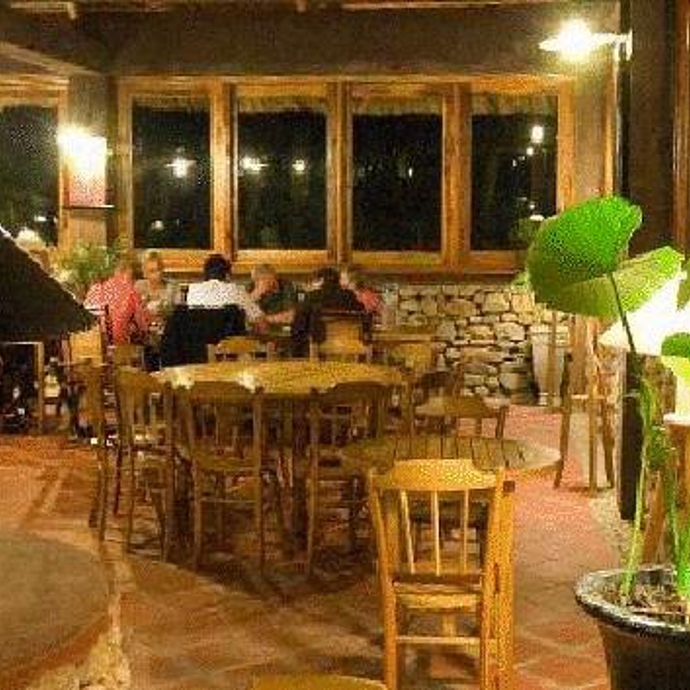 You will visit the nearby Lech village, also habited by Red Dao people. Same as in Nam Cang, the women here wear some of the most colorful and diverse costumes of all Vietnam’s ethnic groups. You then walk back to the Ecolodge. The remainder of the day will be your own! Today enjoy scenic drive to one of the regional markets. Spend the morning visiting ethnic market activities and festive atmosphere. 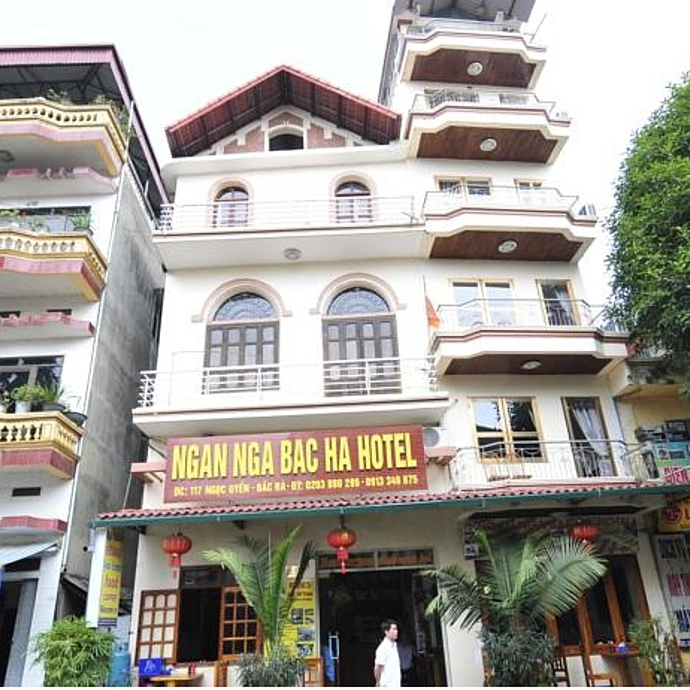 After lunch at a local restaurant, drive to Bac Ha to check in your hotel and enjoy a short break. Then enjoy gentle hike to explore Ban Pho valley inhabited by Flower Hmong, Tay and Nung peoples. There various hiking routes from 1.5 hours to nearly 3 hours so please discuss with your guide to decide on spot which one suit you best. Overnight in Bac Ha. This morning, drive through the remote region of Bac Ha district which is famous for the spectacular landscapes as well as unique way of life of the Flower Hmong and Phu La peoples. Enjoy 2 hours walking in the morning from Pa Chu Ty 1 to Pa Chu Ty 2 villages. Lunch break in small town of Xin Man, followed by 3 hour drive to Pan Hou Village in Thong Nguyen Commune where you stay the night. The remainder of the day will be at leisure or stroll around the nearby village. 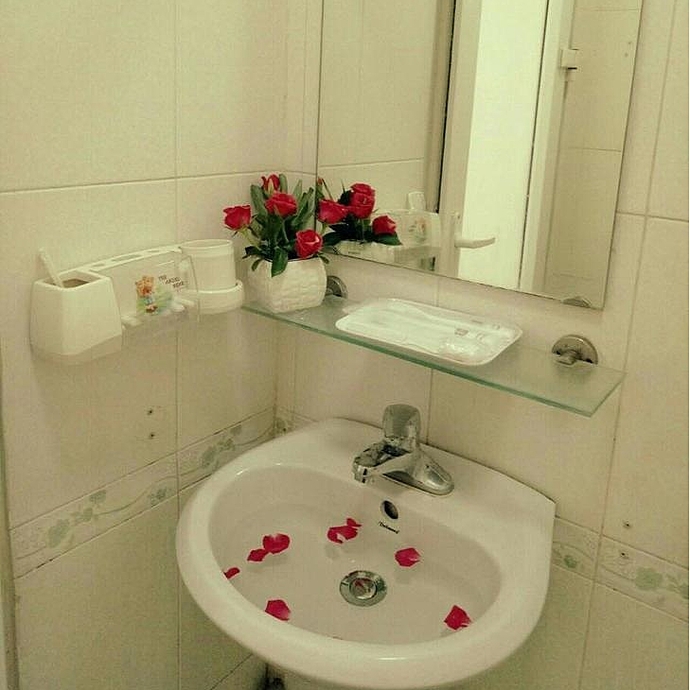 You might wish to enjoy a herbal bath at Pan Hou (at additional cost). 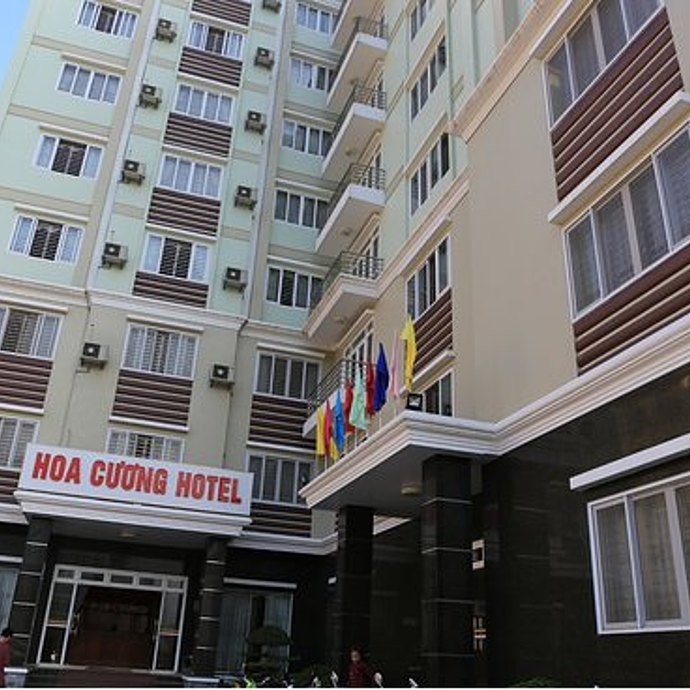 Leave for Ha Giang after breakfast and follow road 4C 46km uphill the spectacular Quan Ba mountain pass for about 3 hours including some stops en-route to visit villages of the Tay and Hmong as well as taking photo of the stunning landscapes. From the top of Quan Ba pass which is called Heaven Gate, the panorama of Tam Son valley opens wide below which is highlighted with green rice fields and colorful flower farms, especially the Twin Hills beautifully set amongst immense and walled-up lime stone mountain. After lunch, your afternoon begins with an hour walking to explore Nam Dam village of the Zao Ao Dai who live their most traditional way in a beautiful village at the foot of Quan Ba mountain range. Continue driving for 42km to Yen Minh while enjoying breathtaking scenery of the terraced fields, probably among the most beautiful sections in the northeast Vietnam. 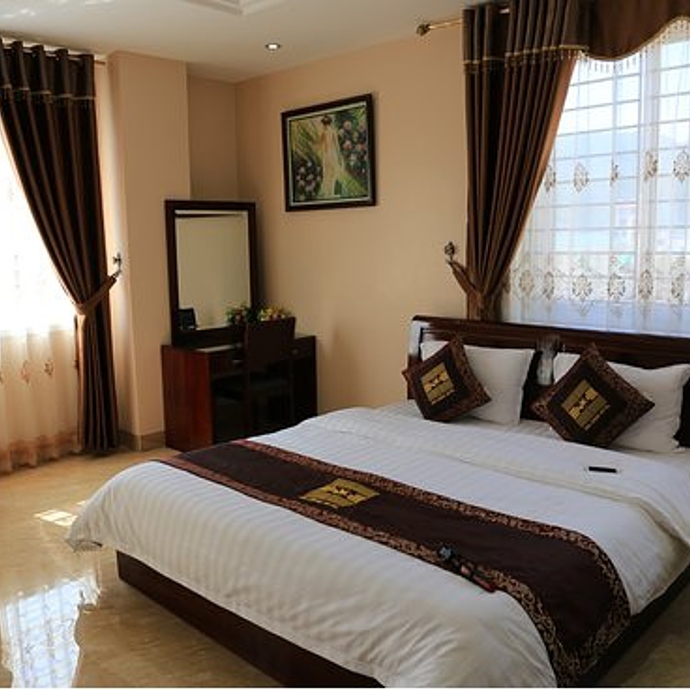 Arriving at Yen Minh at around 17.00, check in your local guesthouse with free time to explore this remote charming town. 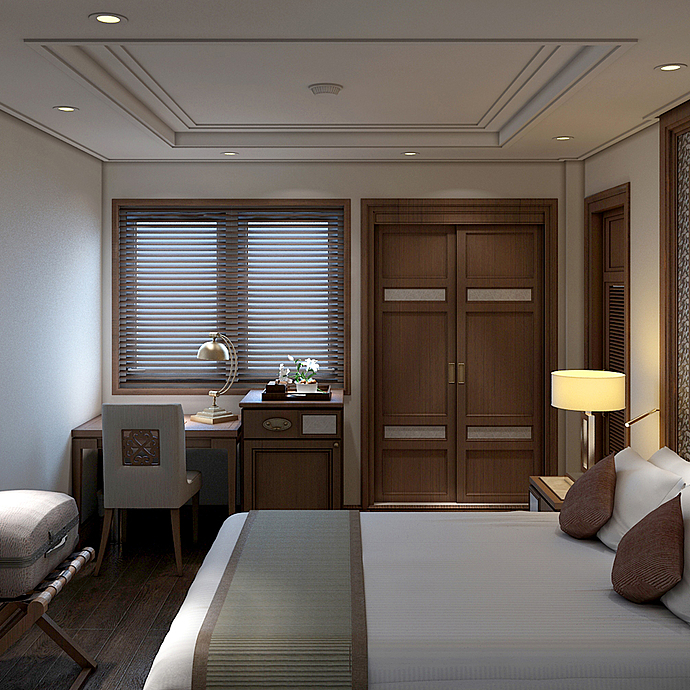 Overnight in Yen Minh. Drive uphill heading to Dong Van and then onto Meo Vac. The road of this part gets winds its way up and down steep mountains with many sharp bends but the amazingly spectacular scenery compensates. Prepare your camera ready to capture magnificent and beautiful landscapes en-route as well as to visit some highlights of the region including: The ancient town let of Pho Bang featured with clay walled, yin and yang roofed houses built centuries ago; Sung Muoi village with typical and traditional way of life of the Hmong peoples; Historical relics of the Vuong Palace to learn about the past when the Vuong family ruled over the region and control opium production and trading. After lunch at Dong Van town, wander around to explore the ancient town and the surroundings before the road trip downhill 28km passing over the Ma Pi Leng pass which is famous for its magnificence and beauty, composed by walled-up mountains, deep valley and the 800m high canyon and the Nho Que River running in the between. Overnight in Meo Vac. Today you will drive the mountain road to Ba Be National Park passing by Bao Lac. The trip will be highlighted with brief visits to villages of the San Chay and Zao Tien (Zao with coins) en-route. You will arrive the center of Ba Be National Park in the afternoon at about 17.00. 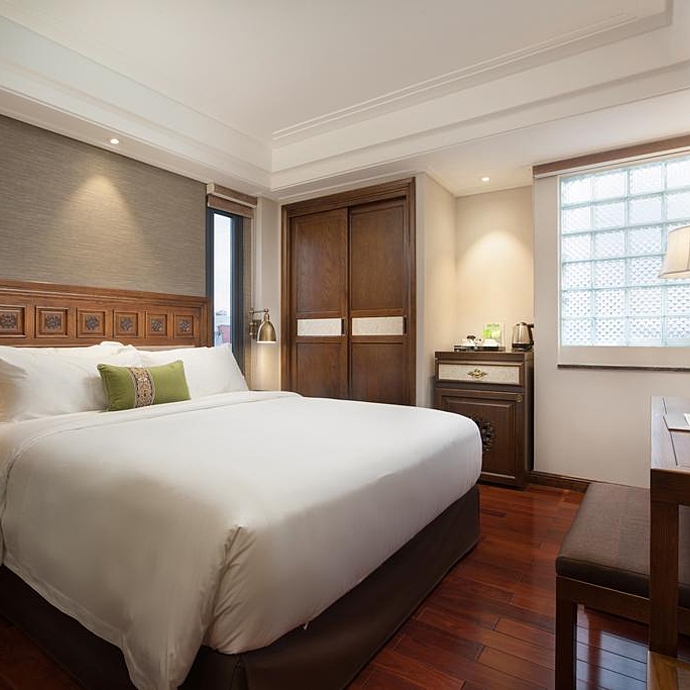 Stay the night in a Tay family by Ba Be Lake. 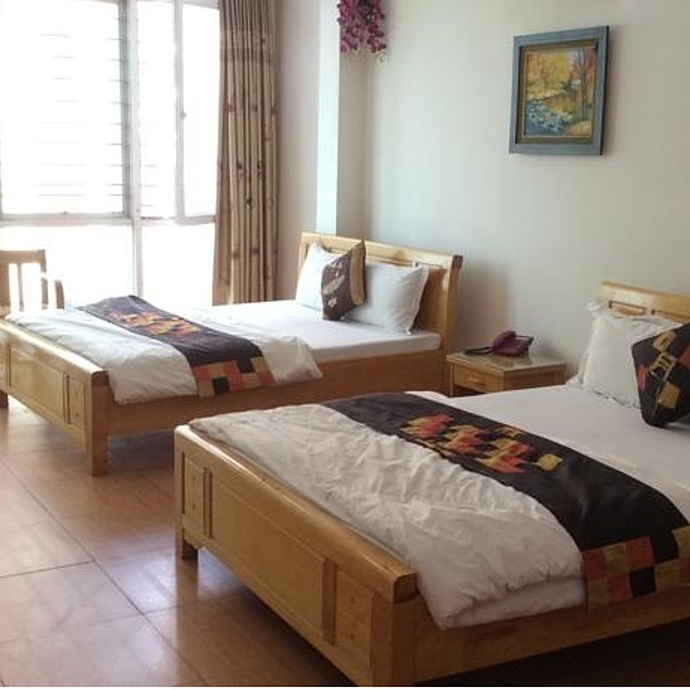 After a simple breakfast at homestay, the day begins with a 20 minute walk to the boat pier where you will embark on a 3 hours boat cruise on the emerald water of Ba Be Lake, the largest natural lake in the mountainous region of Indochina which is surrounded by high mountains covered by thick forest, getting through the stunning Puong Cave. Pick up and drive to Cho Ra for lunch. 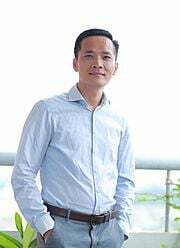 An afternoon drive will take you back to Hanoi. 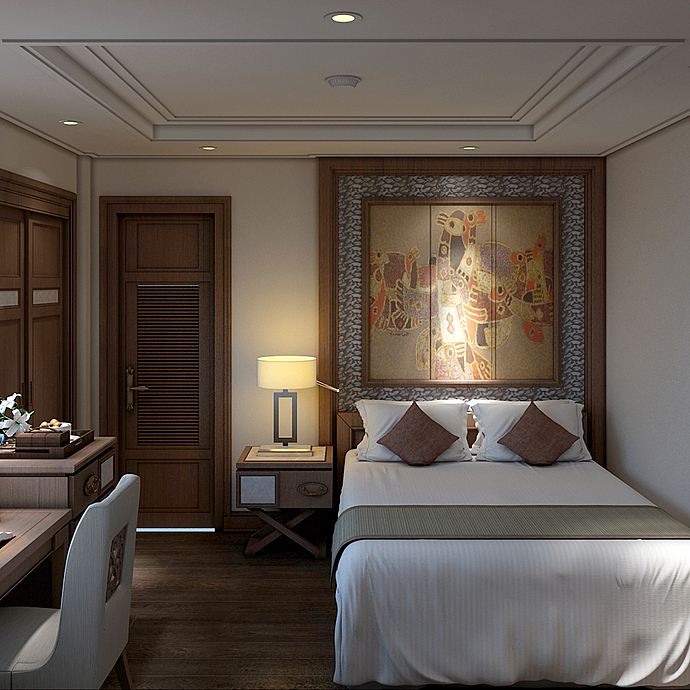 Your time is at leisure till being picked up to Noi Bai airport in Hanoi for your onward journey.